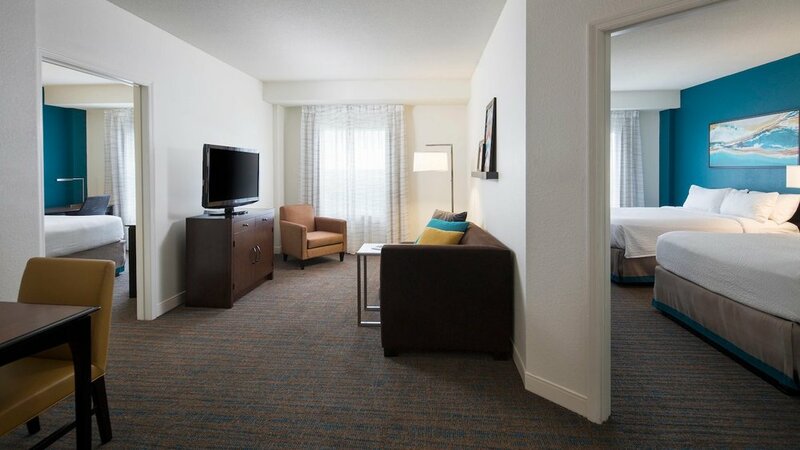 This modern hotel by Marriott was renovated to provide guests with an updated experience full of comfort and adventure. 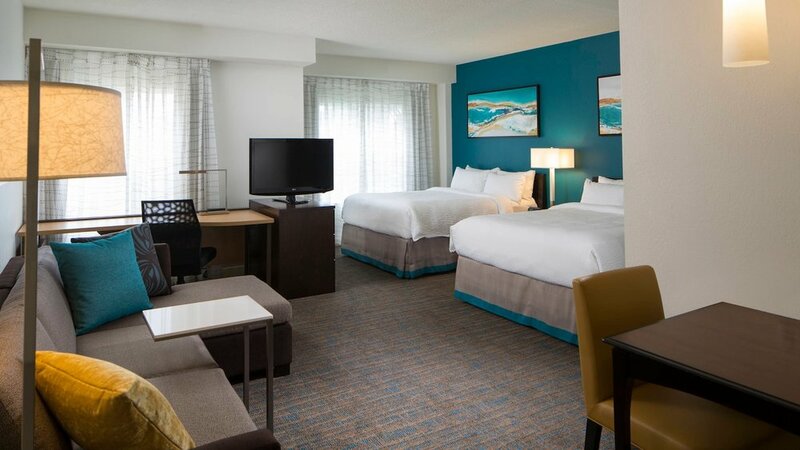 Starting with its new apartment-style suites that feature separate areas for living and sleeping, the Residence Inn is located near many attractions, one of them being the famous SeaWorld Orlando. Quiltcraft manufactured and installed all the window treatments throughout the property. Check out the pictures below!